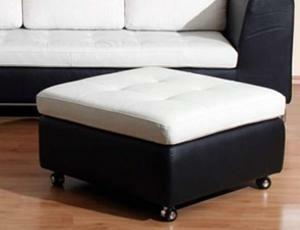 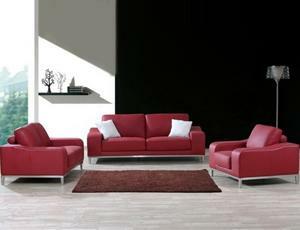 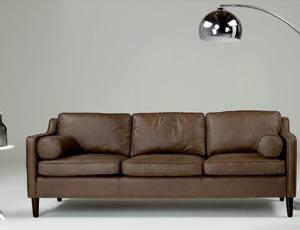 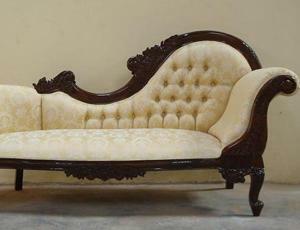 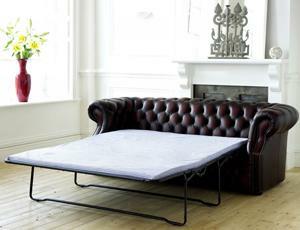 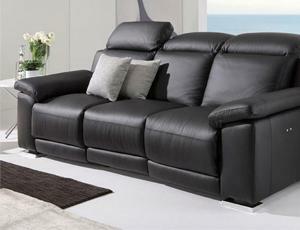 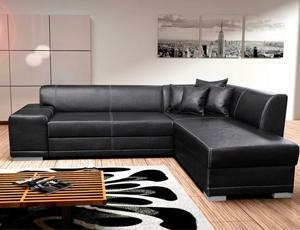 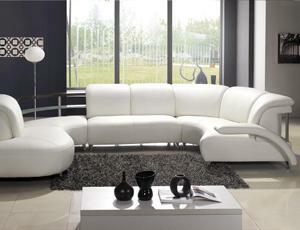 We sell a huge range of cheap leather sofas, suites, armchairs and foot stools perfect for any living room. 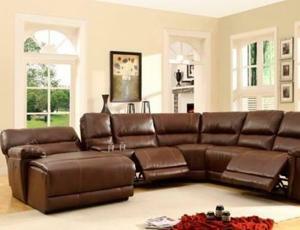 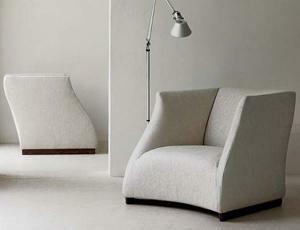 Our range of sofas a whole variety of design styles over decades of interior design. 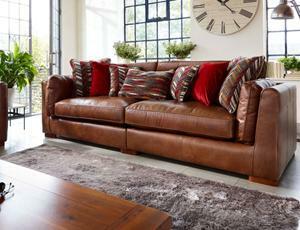 Leather and upholstered fabric designs make up the bulk of our products and help to create soft, comfortable and stylish designs for any contemporary home. 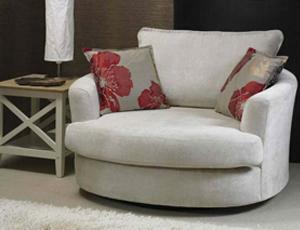 We sell recliners, cheap fabric sofas, leather sofas and foot stools for those who like to put their feet up at the end of a long day and voluptuous three seater for those who like a bit of space. 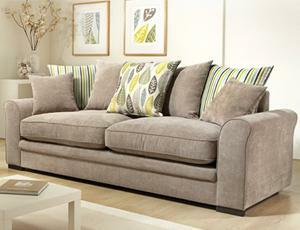 If you haven’t got a spacious room, then you may benefit from one of our compact, space saving sofas.